Kennedy's proposals for a tax cut and civil rights legislation promised significant gains in the months before his assassination. While maturation, as evidenced in the handling of the Cuban missile crisis, was apparent, the potential legacy of the New Frontier will forever be left to speculation. 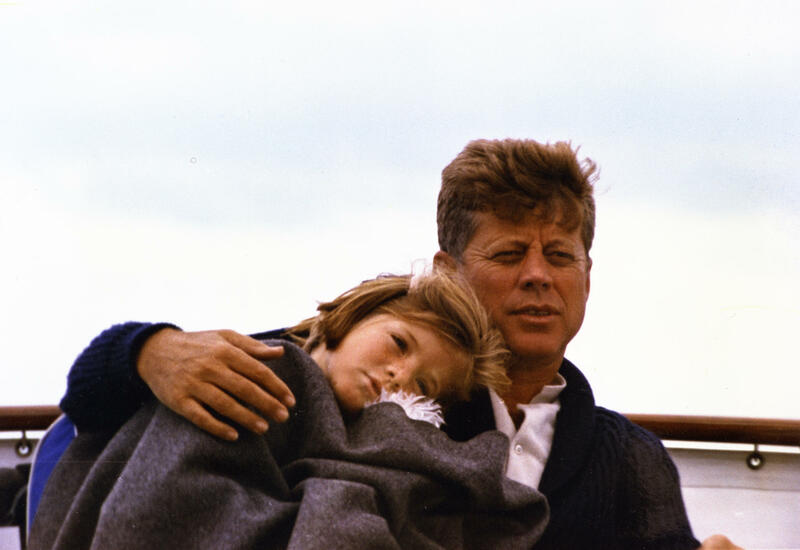 President Kennedy and his daughter Caroline on a yacht during a weekend in Hyannis Port. This new portrait offers a fresh assessment of the man, his accomplishments and his unfulfilled promise. 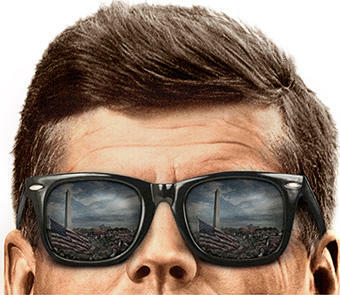 Produced and directed by Susan Bellows, JFK features interviews with Kennedy family members and historians including Robert Dallek, Robert Caro, and Evan Thomas. Beginning with Kennedy’s childhood years as the privileged but sickly second son of one of the wealthiest men in America, the film explores his early political career as a lackluster congressman, his successful run for the U.S. Senate, and the game-changing presidential campaign that made him the youngest elected president in U.S. history.